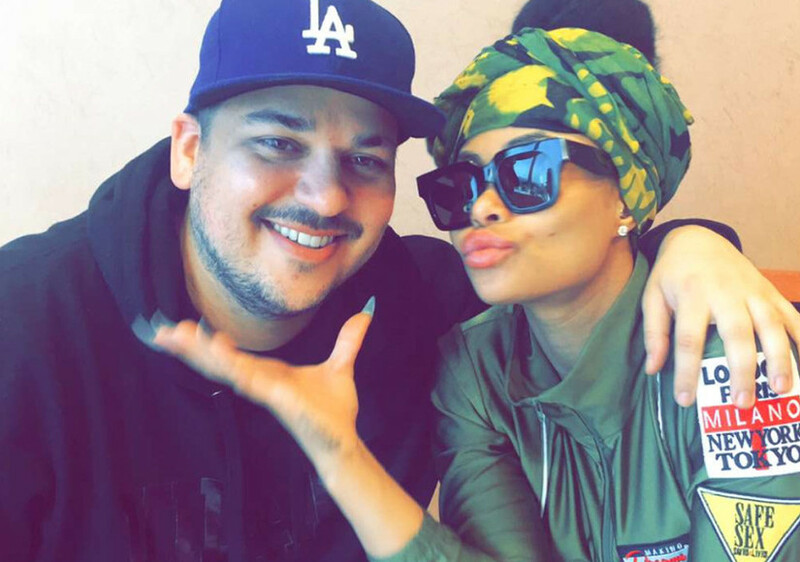 Just days before deleting pics of Blac Chyna from his Instagram, Rob Kardashian called her a “psycho b**ch” in a Snapchat video. 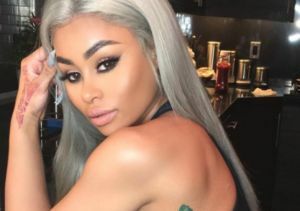 Another source shared with People magazine, "They filmed over the weekend and had an argument. 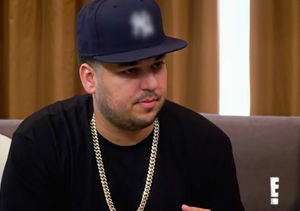 Rob tends to blow up and react very fast… They have rushed their relationship so much." 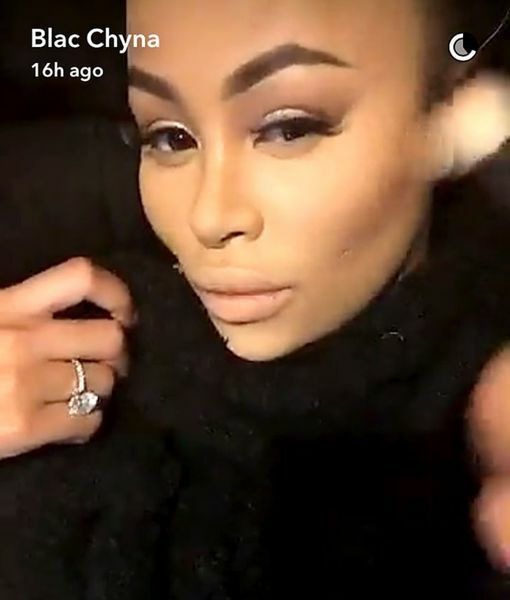 Rob has since started following Blac Chyna again on Instagram and she is still wearing her engagement ring, as seen on Snapchat. 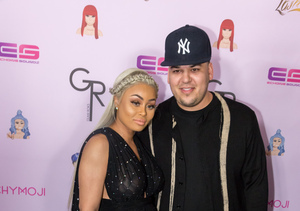 Before the disagreement, Rob’s sister Kim gave an update on the couple, who are expecting their first child together. She said, "They have talked to me about names but I would never tell because that's really personal to them. If they want to share that, they could. But we're just there to support them. We're so excited that we're getting a new cousin."